Two men stood in front of a judge Monday for an incident that happened this weekend in Putney. 41-year old Jason Robison of Bellows Falls and 36-year old Alfred Spellman were in Windham County Superior Court Criminal Division on Monday for charges of aggravated assault with a weapon and reckless endangerment. Court records show that both men pleaded not guilty to the first felony charge and were both held on bail of at least $2,500. 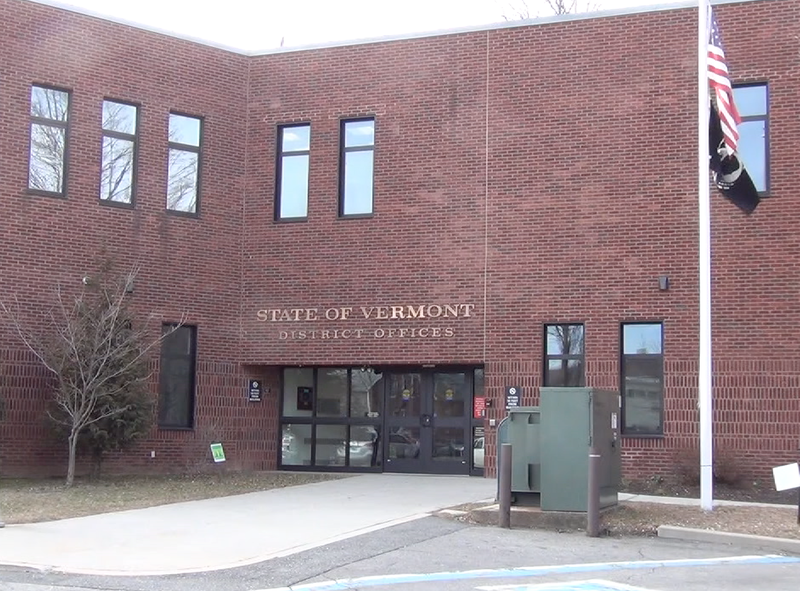 Vermont State Police responded to reports of a verbal argument and gunshots at 57 Hi Lo Biddy Road on Friday and spoke to witnesses who said they saw a male subject firing a gun on the road while a Subaru drove down the road at a high speed. Court documents revealed that the address is registered as Spellman’s residence and Robison was questioned on the scene before being arrested. A witness told police that a Putney resident and a Brooklyn, NY resident were also involved because of a $30 drug debt. The four men had become involved in a minor shootout at the house which ended when Robison and the Brooklyn man left the scene. The felony charge that both men face carries up to 15 years in prison.